Pay Per Click, or PPC is a type of internet marketing where you pay an amount of fee, each time user click on your online ads. 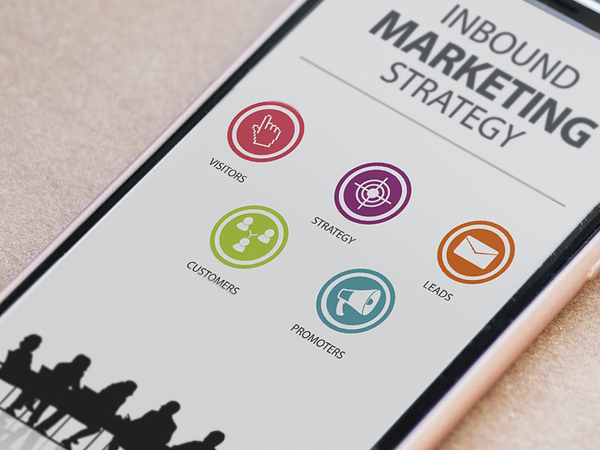 Google, Youtube, Facebook and othermajor websites offer PPC (pay per click) ads marketing. In modren era, PPC became one of the essential part of marketing as billions of users browse internet every day. PPC (pay per click) ads can be started anytime, with reasonable budget. You dont need to wait longer time like in organic promotion. You can use multiple extensions, like on maps, calls, sms or traffic to your website. PPC (pay per click) offers complete control on the ads and traffic coming through ads. PPC offers text only, graphics or video ads on different networks. 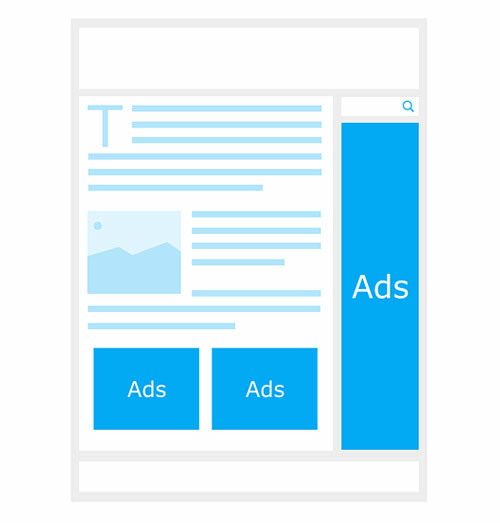 You can easily choose your ads preferences, like region, gender, age, user intrest, etc. 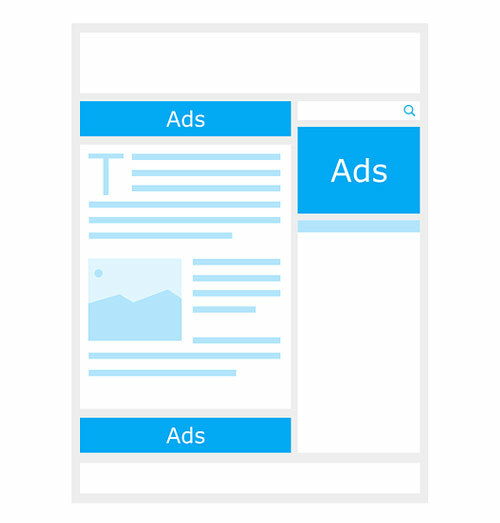 You can easily use position of ads and control ads by days or time preferences. In short, PPC (pay per click) offers you quick ads with full control of your advertisment. But it is expensive as compared to organic promotion for your business.